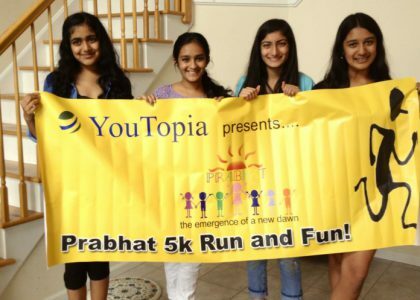 We are proud to support Prabhat and Youtopia in their fundraising efforts. Mr Tersam Lal celebrates his 80th birthday this September. 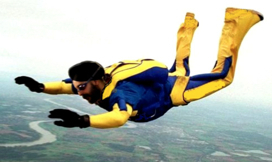 To mark the event this fundraising page. 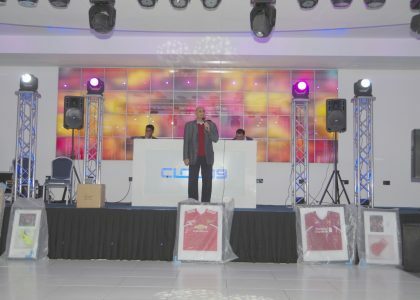 Money raised will help open ‘model’ villages for people with Leprosy. This project will build economically self sufficient and independent villages for people will leprosy.